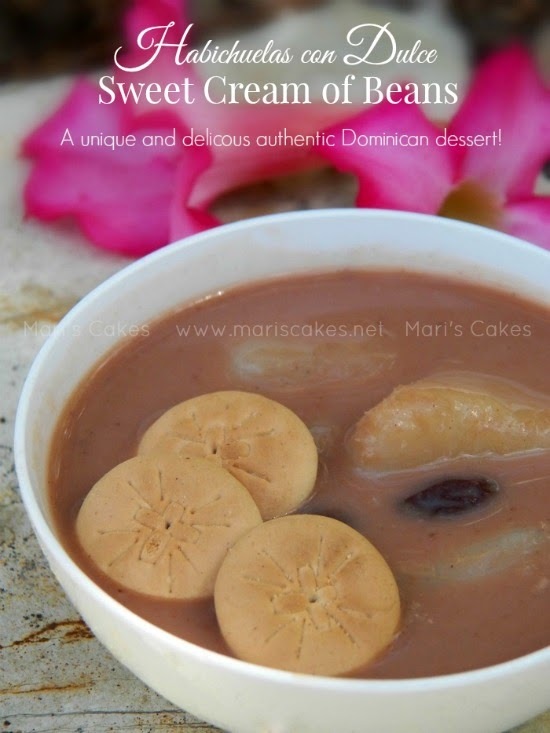 The habichuelas con dulce, sweet cream of beans or sweet beans, is one dessert that is considered exclusively Dominican. 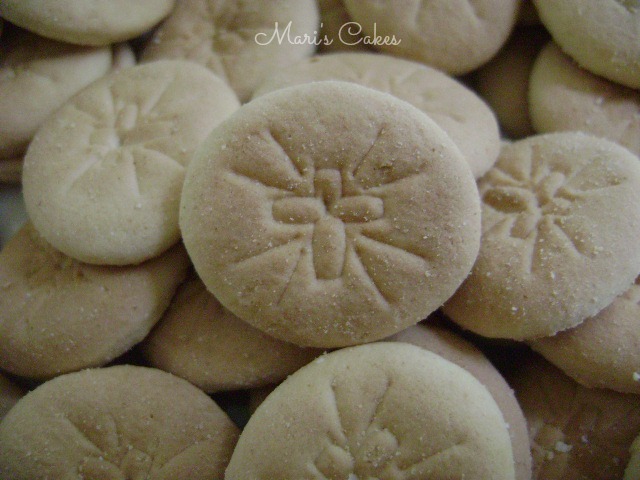 It is accustomed to prepare it during Lent, especially during Holy Week. Every family makes sweet beans and adds their own personal touch. I try to make mine, as close as possible in taste to the one my mom makes, by adding a touch of freshly ground nutmeg and fresh ginger. 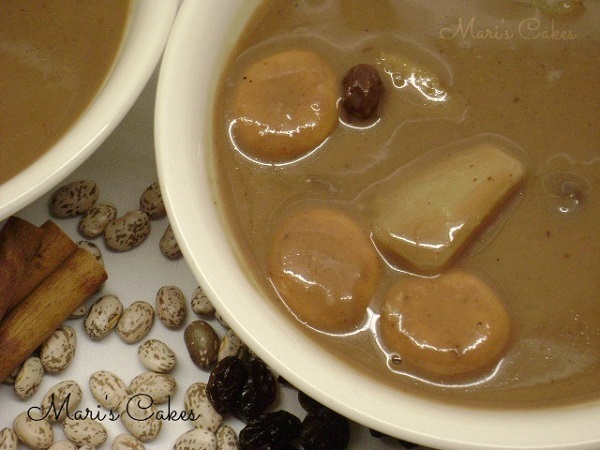 There are those who make it with canned beans, evaporated and condensed milk, but I like to cook mine the most traditional way as possible by using whole milk and beans like our grandmothers did because its flavor is incomparable. 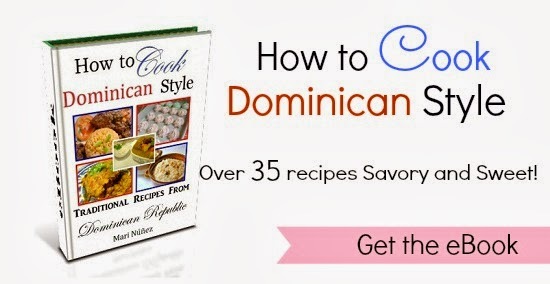 This is delicious, unique and only made in Dominican Republic. Sweet crackers used for this recipe. 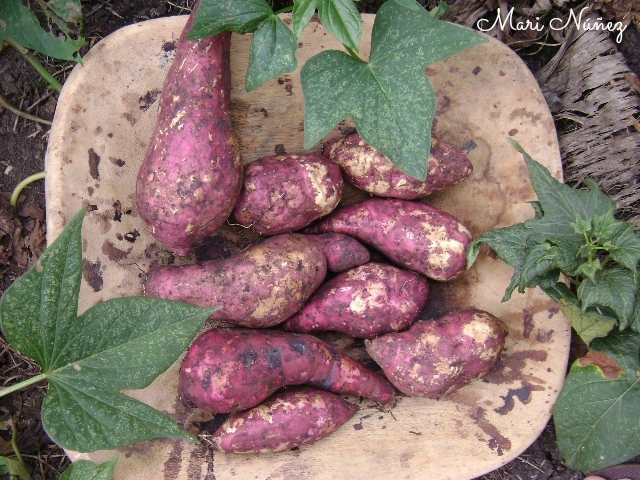 Some Batatas from our farm. 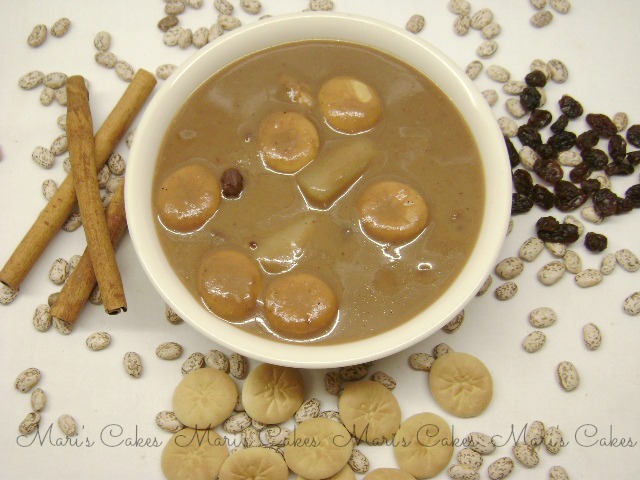 2 ½ cups (1 pound) red or pinto beans, cooked in 3 liters of water. 1 can (13.5 oz) = 2 cups of coconut milk or milk of one coconut processed with ½ cup of hot water. 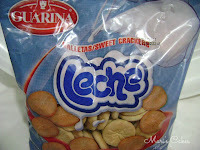 Sweet crackers, galletas de leche de Guarina (as much as you like). 1. 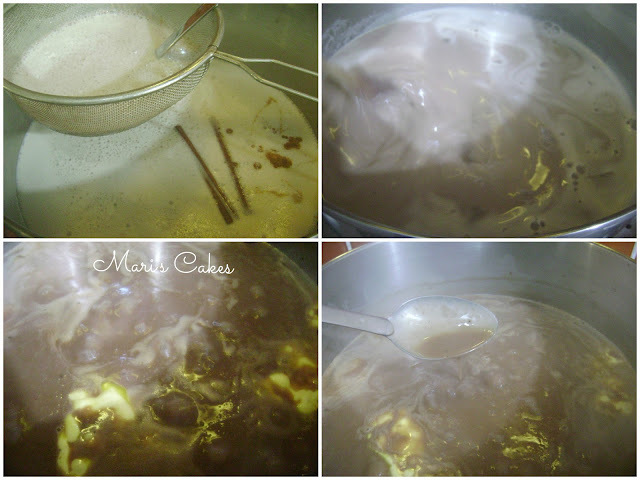 Clean and rinse the beans, and cook them 3 liters of water, beans should be completely covered. Cook until they are tender. 2. Blend cooked beans with all its water. Strain beans, add a little of milk if necessary to strain more easily. 3. 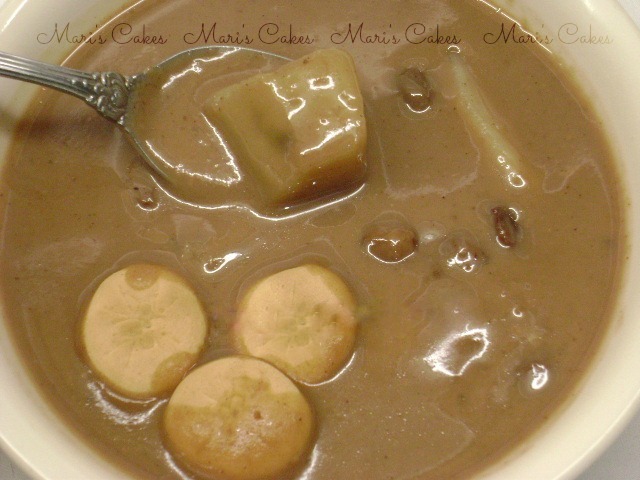 Add the milk, and coconut milk; mix well. Add the sugar, salt and all the spices except the nutmeg. 4. Cook over high heat until it boils, stirring with wooden spoon constantly for about 15-20 minutes (in large pot less time is needed), lower the heat, add the sweet potatoes (batatas) that have been already cooked separately and cut into squares, add raisins and cook for another 10 minutes or until it thickens slightly. 5. 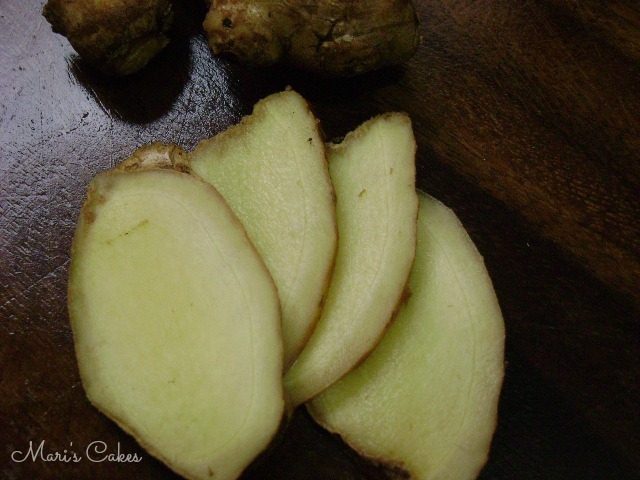 Just before you remove from the fire add the butter and 1 teaspoon ground nutmeg, cook for another 5 minutes. 6. After 15 minutes of removing from fire, add the sweet crackers. The amount is your choice. Store in the refrigerator when cooled. Serve hot or cold. a) I only add 3 cups for this amount of sweet beans because I do not like it very sweet. You can use more or less sugar to suit your taste. 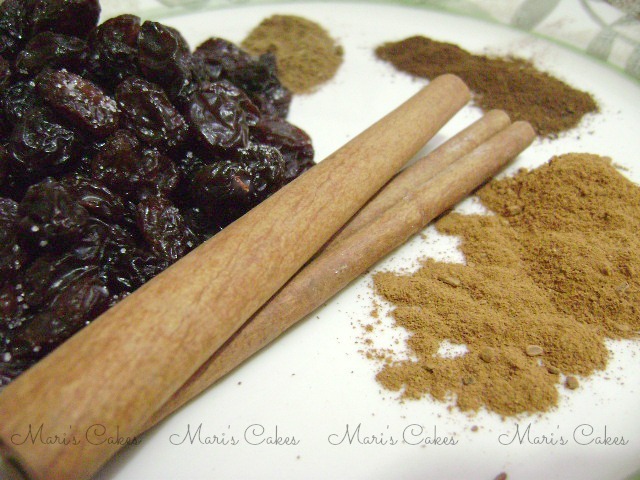 b) Questions and answers regarding this recipe in: Sweet beans, Habichuelas con Dulce. 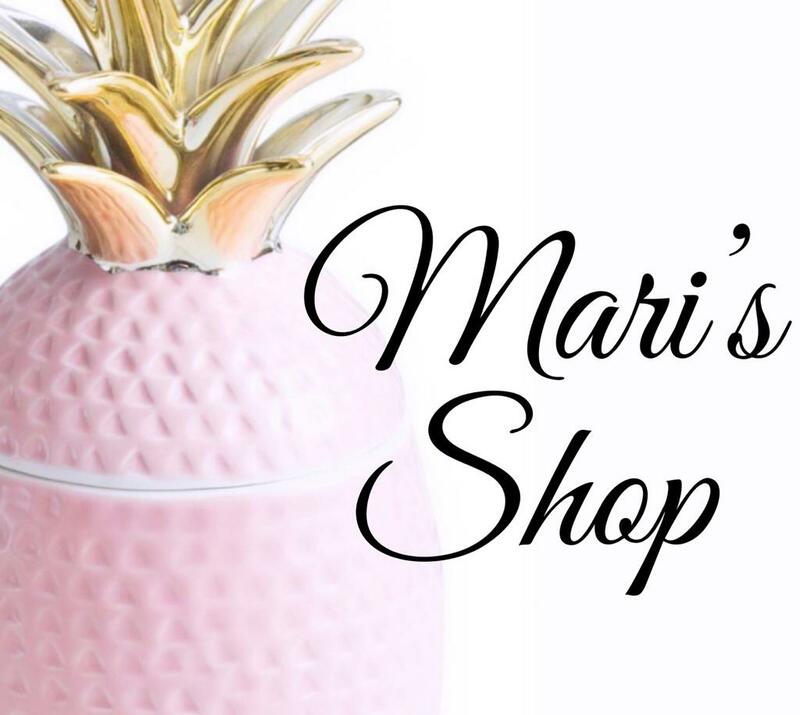 eBook by Mari available on Amazon.